So the summer season in South Africa is now firmly on us, and with the holidays just a few weeks away, it may be time to stock up on some essentials. However, summer time often means more socialising and entertaining family and friends, and your outdoor area could be in need of a revamp. 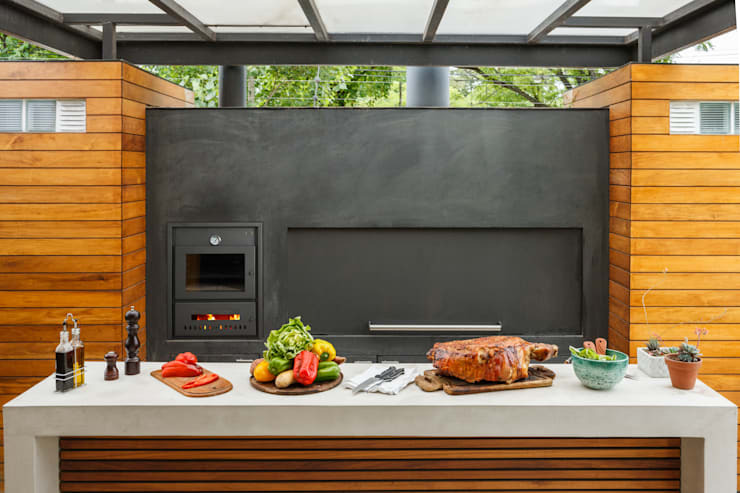 This homify feature looks at the 10 best braais from 2016, and if you enjoy a great meal from the grill, you should consider including a rustic, modern or usable braai zone for that fantastic terrace or garden. Let’s see what the team or professionals came up with! A braai is a social occasion, so ensure that you have plenty of space for a grill in your garden and take advantage of the summer sun. A modern grill is great because it can be moved around. 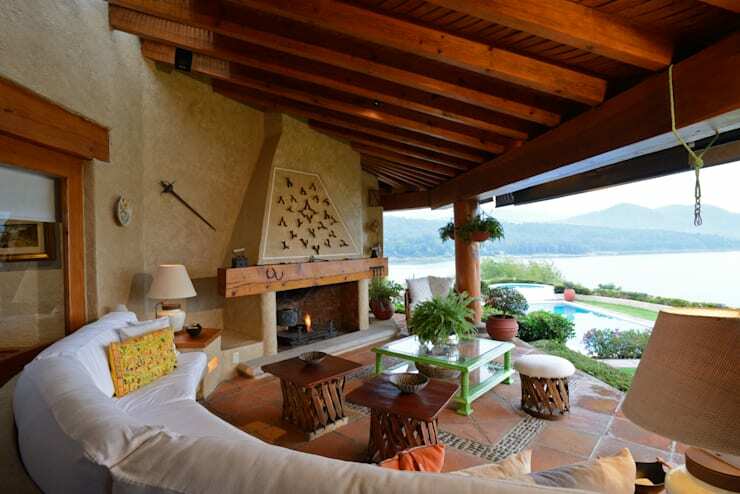 This braai area is perfect, from the barbecue facility to the sensational view and even the comfy seating. 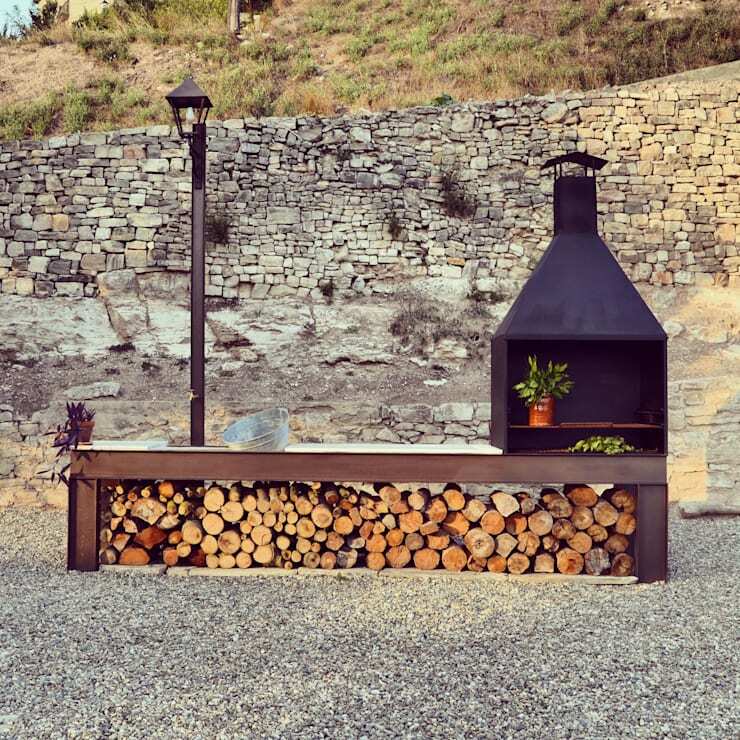 If you love that camp-fire feeling then this braai is an ideal choice. 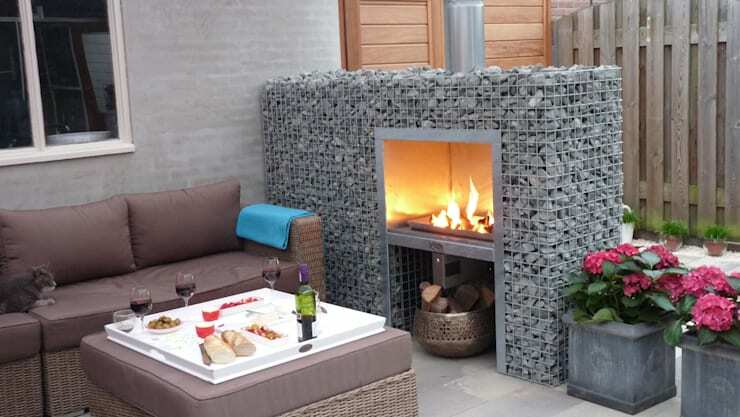 It may be an eclectic design, but this grill is perfectly insulated by gabions. 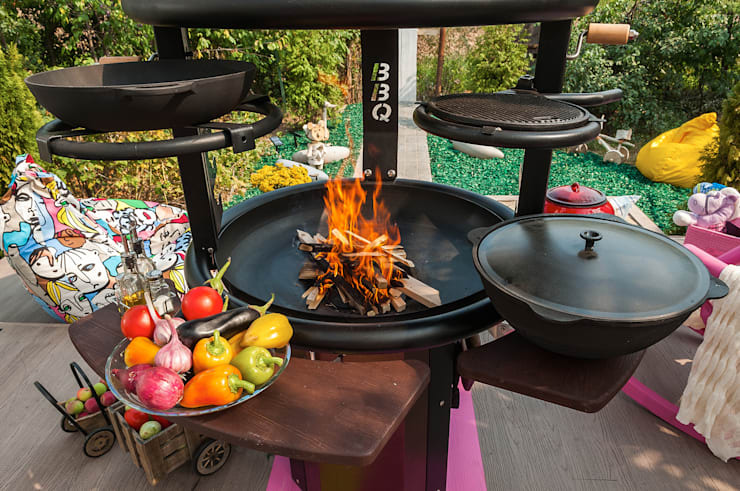 There's nothing more fantastic then having multiple spaces to grill your good eats, especially when you have a somewhat picky crowd to entertain. 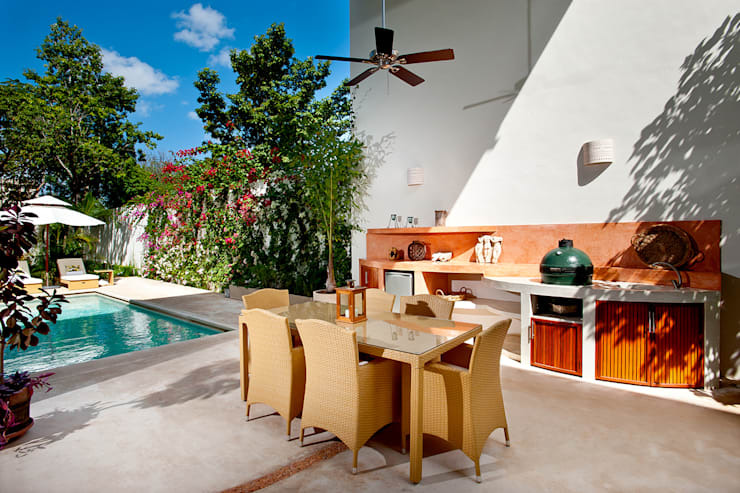 The terrific terrace seen here has all the makings of a fabulous summer holiday party, from the spectacular swimming pool, to the delightful outdoor dining area and even a full grill zone. 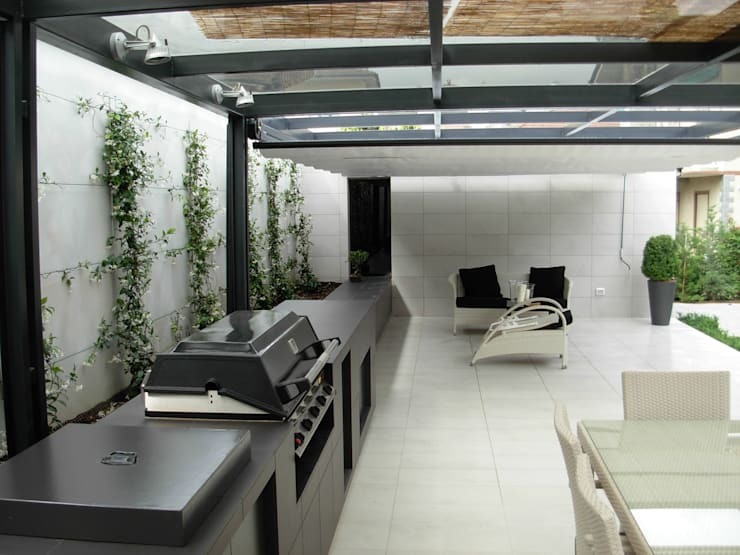 The design of this barbecue area ensures more than enough outdoor working space for meal prep and even storage for your barbecue necessities. 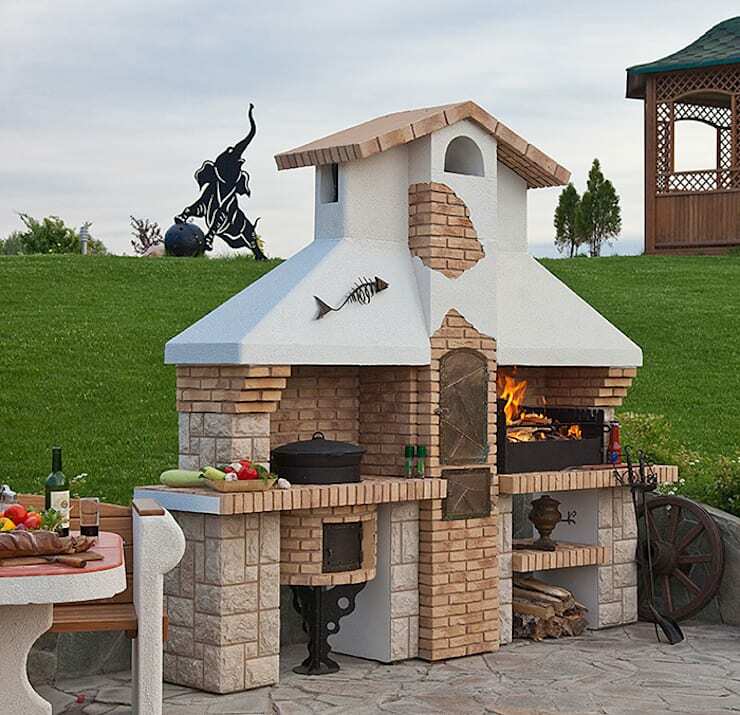 A braai doesn't need to be just meat, chicken and coals—add some fantasy with homemade, wood fired pizza and you'll be sure to feed the masses this festive season. 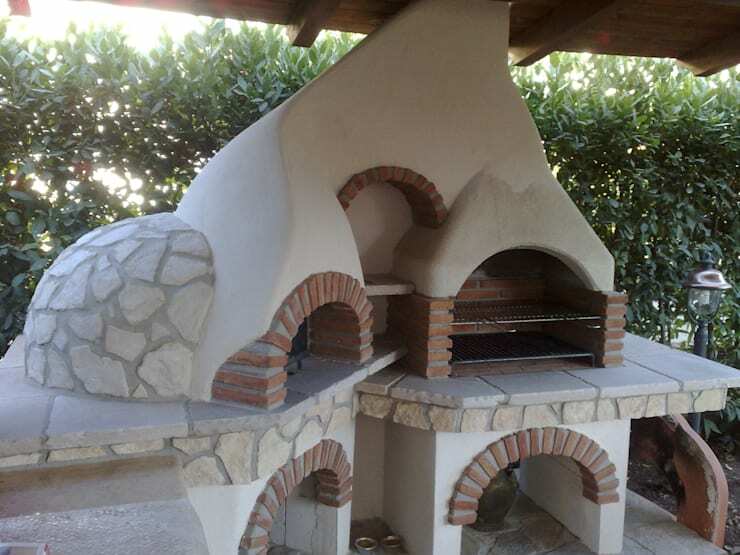 The undercover patio area is usable regardless of the weather, while there is more than enough cooking space for anything from a rotisserie chicken to baked bread. These are 11 pictures of beautiful summer patio ideas for South Africans. 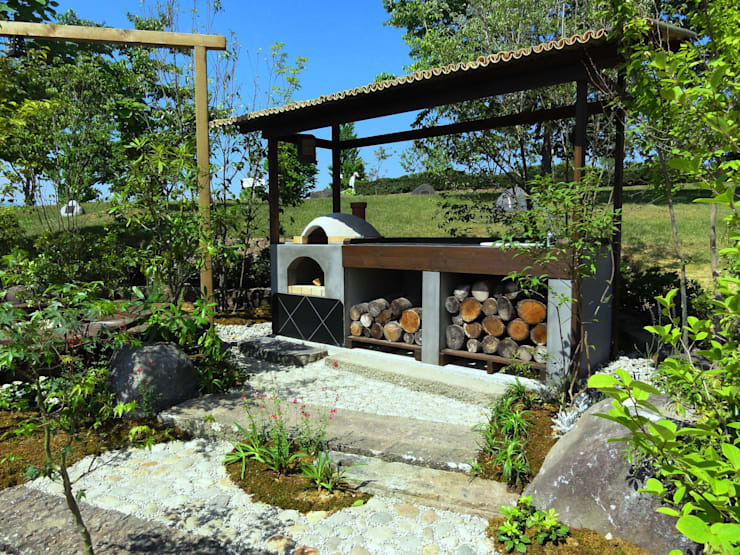 Rustic or modern, which braai area suits your home?